Modern explorers looking to discover the natural beauty of the Galapagos Islands in unrivaled comfort will find an array of exciting new opportunities with the unveiling of Celebrity Cruises’ 2021 sailings. 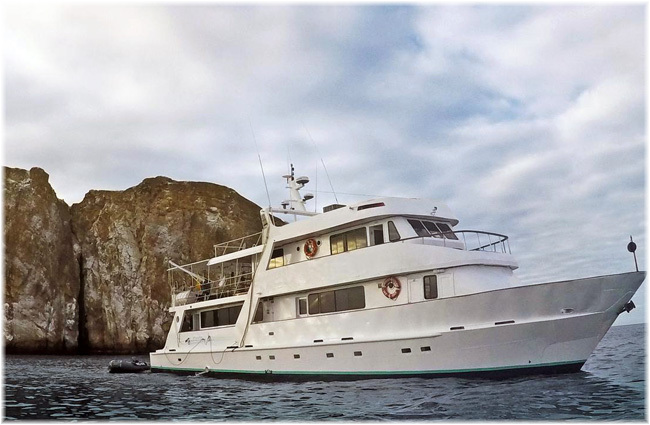 Leading small group adventure tour operator G Adventures has added a fifth yacht to its fleet of chartered vessels for the Galapagos Islands. 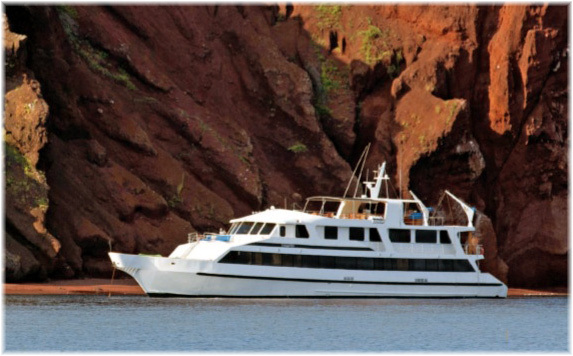 Beginning in January 2019, the 16-passenger Eden yacht will join G Adventures’ four other touring vessels in hosting small group, sea-based trips around the 20 major and smaller Galapagos islands. G Adventures, has welcomed the ban on single-use plastics in the Galapagos Islands, and is offering all its travellers to the archipelago a complimentary reusable water bottle for both sea- and land-based trips departing from January 01, 2019. 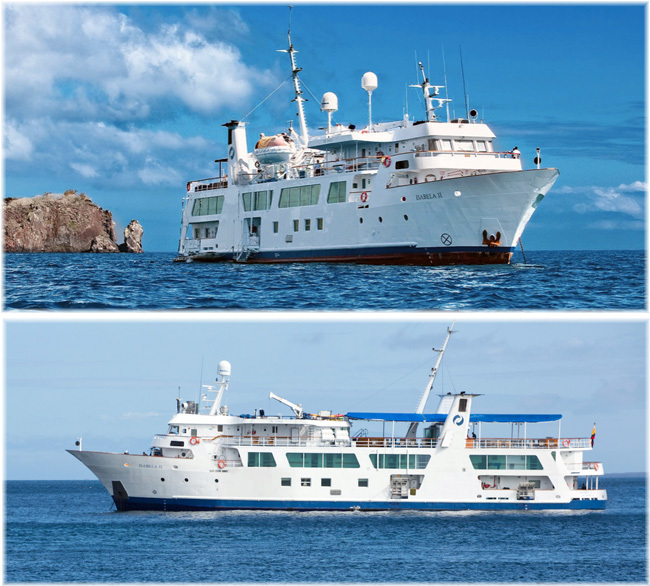 To celebrate the expansion of their Galapagos Islands cruising portfolio, specialist wholesaler Expedition Cruise Specialists is offering free return flights from the South American mainland to the Islands on selected 2018/19 cruising expeditions. 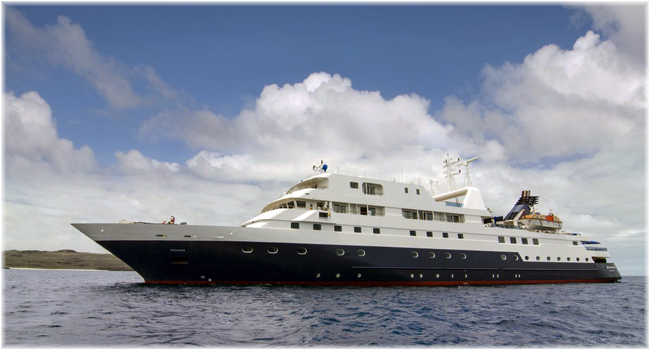 INCA, a specialist in luxury cruises to the Galápagos, is offering free airfare – a $560 savings – on ten of its cruising adventures in June, July, August and October 2018. For more than 40 years, INCA – International Nature & Cultural Adventure has been creating memorable journeys exploring one of the planet’s most fascinating destinations. 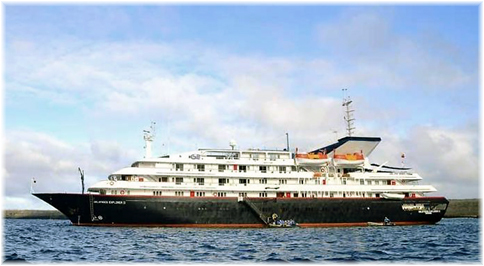 This summer is the perfect time for travellers to discover the timeless treasures of the Galápagos Islands aboard Silversea’s award-wining Silver Galapagos luxury expedition ship.